Several Palm Springs boutique hotel properties have earned a spot in the 2017 Traveler’s Choice Awards for Best Hotel in the United States and World. Palm Springs has more than 50 boutique mid-century modern classics and Spanish villas nestled in and around the vibrant village of Palm Springs. 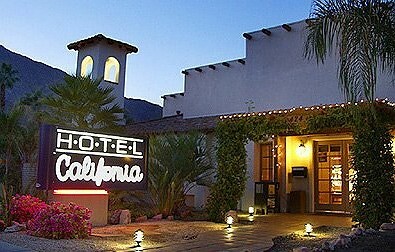 Many of the small hotels in Palm Springs are independently owned and operated, including the largest collection of LGBT resorts in the world http://www.visitgaypalmsprings.com/. In 2016, Palm Springs and hotel properties have received multiple TripAdvisor awards. 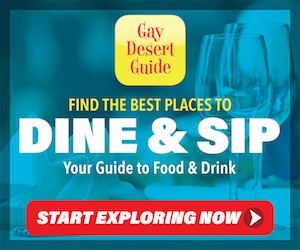 Most recently, the City of Palm Springs received the 2016 Travelers’ Choice Awards by TripAdvisor for Top 25 Destinations in the U.S, climbing five spots to the 12th most desired destination the country according to the annual ranking. Travelers’ Choice Exceptional Service award-winners were determined based on the millions of reviews and opinions of TripAdvisor travelers worldwide, taking into account the quality of reviews and ratings for service. 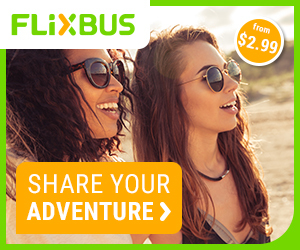 http://www.tripadvisor.com/TravelersChoice.